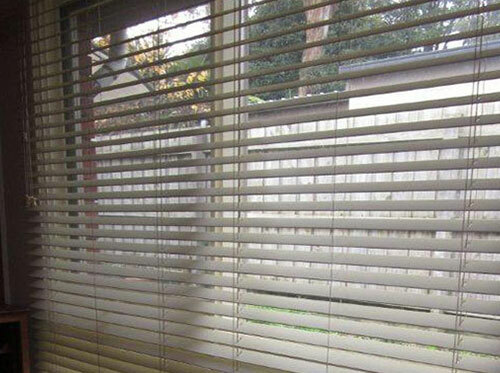 Venetians are available in Aluminium, PVC and Timber. We recommend Aluminum or PVC for their strength and durability. 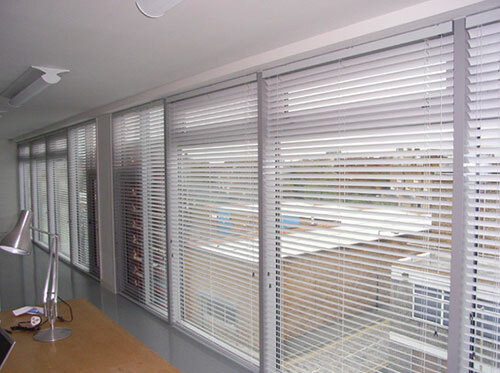 Aluminium venetians are available in 25mm slat louver size, offering complete light control whilst maintaining heat protection. With a vast array of colors to choose from, all components are colour coordinated. 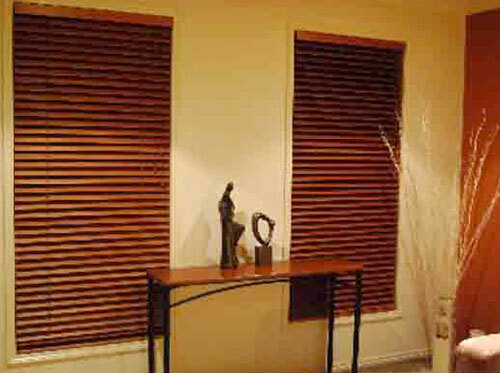 Sophie’s Blinds in Melbourne use only the Faber Aluminium Venetian as it is the best in its field. Faber Aluminium Venetian slats are made of a special aluminium alloy and are baked enameled to retain their original colour and brightness. 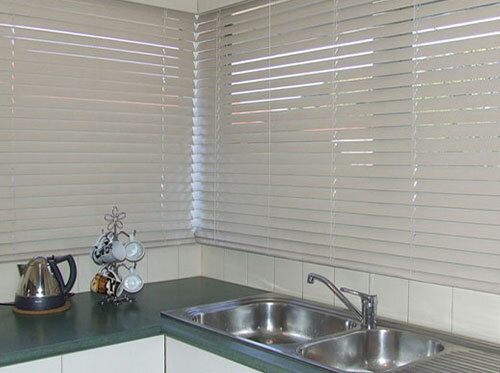 PVC VENETIANS PVC Venetians are made from a strong resistant and durable plastic. They have been specially developed to better handle typical Australian conditions. They are designed to reflect the light and heat, rather than absorbing it and causing unwanted damage. PVC Venetians offer a traditional classic look with a wood grain feel called Embossed, or a flat feel effect offering a more modern sleek feature called Smooth.